in Creative & Tech with tags #WonderVault, 360° Video, Cinnamon Bun, Filled Cupcake, NYC, oreo, Popup, Red Velvet, S'mores, VR, Wonder Vault Both comments and trackbacks are closed. OREO (client) is well-known for its innovative product extensions – S’mores, Red Velvet and more – that have generated buzz and sales for the brand for years. This past January, the popular cookie introduced fans to the OREO Wonder Vault – the whimsical home of all past, present and future OREO flavor innovations, and the secret place where the cookies come to life. The Wonder Vault debuted as the home of two new permanent OREO delights – Red Velvet and Cinnamon Bun – and was introduced to the world in a short video that gave fans a magical lens into the world of OREO‘s flavorful creations. Collecting the wonders of the world, and storing it in vaults until new flavor editions are ready to be released, each vault is an immersive world inspired by the physical and emotional cues of each cookie. 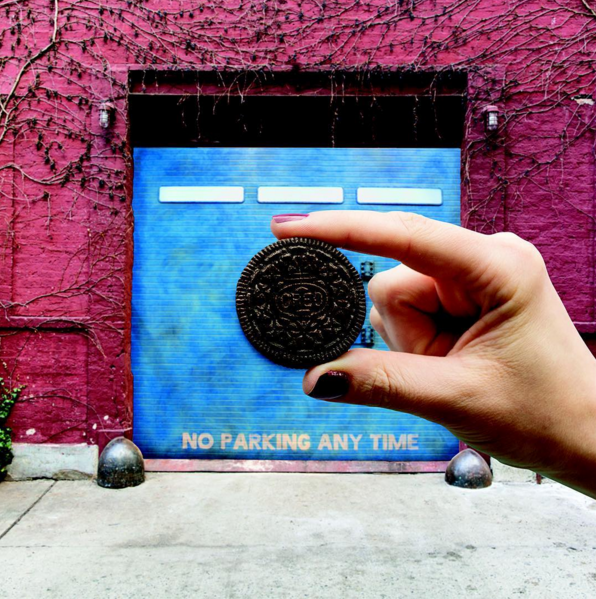 For the introduction of the Filled Cupcake OREO flavor in February, the brand dramatized the playful filling by bringing a pop-up Wonder Vault to New York City, and giving fans a real-life look inside the vault, and a taste of the new OREO cookie before it was released to the public. In an effort to share the Filled Cupcake experience with those outside of New York City, we designed and built the first-ever OREO 360-degree video with VR capabilities – allowing fans around the world to indulge in the experience. With new flavors already in development, fans should keep an eye out for what’s next to come out of the OREO Wonder Vault.